The Tamworth and District Civic Society (TDCS) has publicly announced that it is instigating an annual lecture from next year, to be known as “The Tamworth Lecture”. 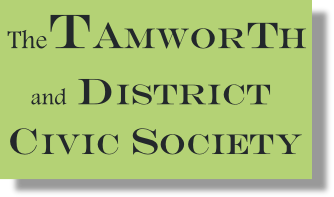 A prominent or learned speaker will be invited each year to deliver a public address on a topic related to the history or heritage of Tamworth and District. The initiative is the idea of Dr. David Biggs who said that Tamworth’s history is so rich and varied that the speakers could come from any number of disciplines, and will cover any period and aspect of the town from its origins to the present day. TDCS hopes that The Tamworth Lecture might become as well-established and prestigious as annual lecture series have at Deerhurst, Brixworth and Jarrow. The Inaugural Tamworth Lecture will be held on Friday 21st April 2017, and it is hoped that it will complement, and be a fitting lead into, the town’s annual celebrations of St. George’s Day that will be held that weekend. The subject of the first lecture is Æthelbald and the ‘Mercian Supremacy’. 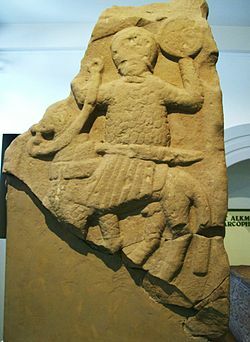 It is being held to commemorate the 1260th anniversary of the murder of King Æthelbald of Mercia at Seckington, four miles north east of Tamworth, in 757 AD, and the accession later that year of King Offa, the greatest of the Mercian kings. 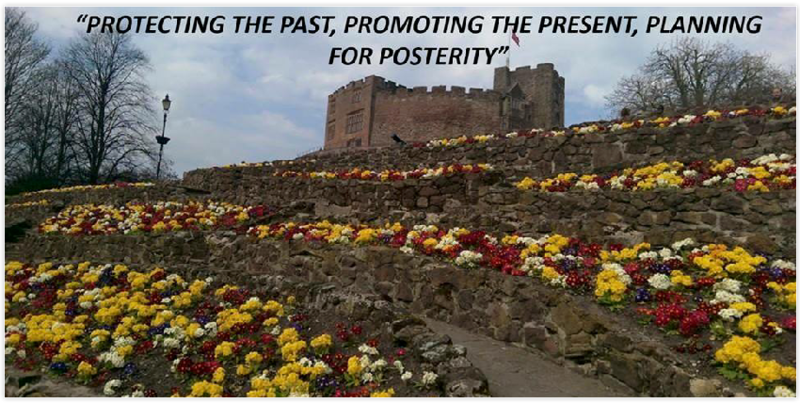 Offa famously established his palace at Tamworth, described as “the wonder and admiration of the age”. The great Anglo-Saxon defensive earthwork around the town known as “The King’s Ditch” or “Offa’s Dyke” is attributed to him. Incredibly, these two kings reigned for eighty years between them from 716 to 796 AD during which time Mercia reached its zenith as the largest and most powerful of the Anglo-Saxon kingdoms, and Tamworth was its principal power-base. This first lecture will be delivered by eminent historian Dr. John Hunt, F.S.A., F.R.Hist.Soc. 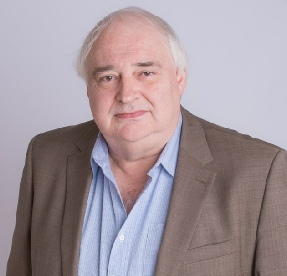 who is an Honorary Research Fellow of the University of Birmingham, a Member of the Centre for West Midlands History, President of the Staffordshire Archaeological and Historical Society, and a former Chairman of the Council for British Archaeology (West Midlands). He is just about to have his book on the Kingdom of Mercia published.